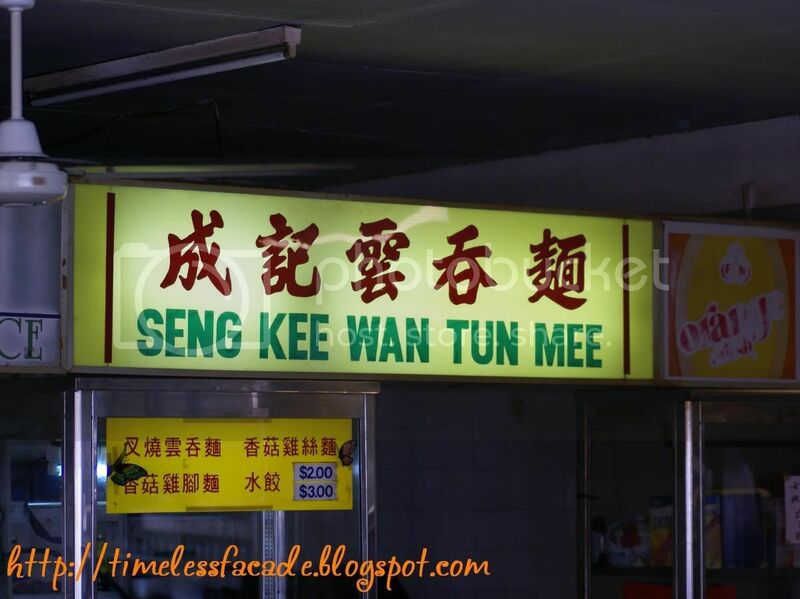 In the same coffeeshop that houses the famous Eng Seng Black Pepper Crabs lies a small nondescript corner stall that sells Wanton Mee. My colleague had raved about it so thought I would pop by to try it during lunch. For $3, I got a huge bowl of kway teow with 4 relatively huge deep fried wantons and 3 boiled wantons. 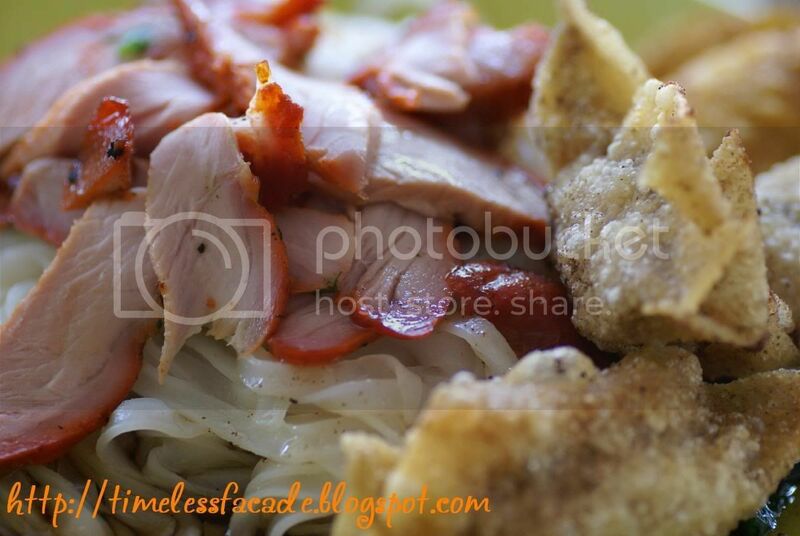 Each fried wanton had a generous serving of meat in it and was very crispy. The steamed wantons were rather normal though. However, count in the fact that you get a generous serving of char siew as well and this dish is really bang for the buck. Do try it if you happen to be in the area during lunch.